Having a perfect and flawless pair of eyeglasses is something extremely vital for those people, who are now asked to wear them, to see the world in a better way. Therefore, it is also important to maintain the condition of your glasses, and always keep them safe and secured, so they can last you for a longer period. 1. Clean Your Spectacles cautiously! No doubt, eyeglasses frames could be certainly tough element but not the glasses lens. Therefore, you must take extra consideration when it comes to cleaning them in everyday routine. Make sure to remove and debris or dirt from it before you start cleaning them with the cloth, otherwise it could make tiny unobserved scratches that could lead to blurred vision over the time. Make use of only microfiber, soft cloth to clean them, which is also the most inexpensive way to clean it. Other objects like paper towel or even our clothing material can put scratches on them that could put pressure on your wallets after sometime. 2. Knowing to Adjust Glasses yourself! It is believed that when we see something incorrect with the goggles, we start battling with them, thinking that we are the masters, and eventually resulting in breaking them for just a small blunder. So, it is vital to know how to adjust the eyeglasses at your home without taking it to stores or sending them back where you purchased it from. 3. Keep a Practice of cleaning specs every day! 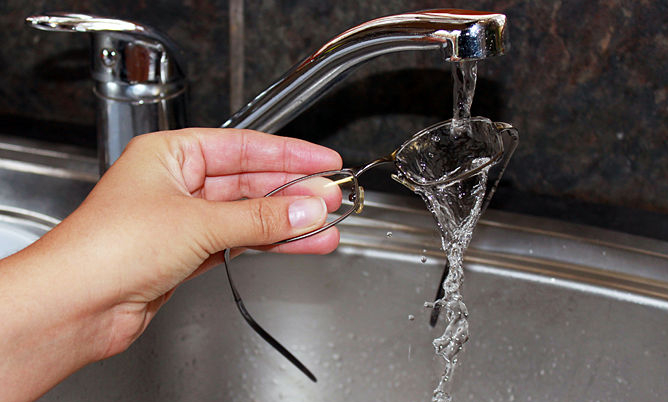 If you keep this habit of cleaning your eyeglasses, which could keep them safe from dusty particles to get into unreachable areas, you can make the life of your specs longer than it may usually last. Never use any acidic product such as vinegar or something sour on your lenses for cleaning as this could lead to lens damage or blurriness. Paper towel and clothes can also leave scratches on them, so it’s best to use mild soap and rinse it with water. You can easily get glass cleaning solution from any nearby super store or pharmacy at a very low cost. 4. 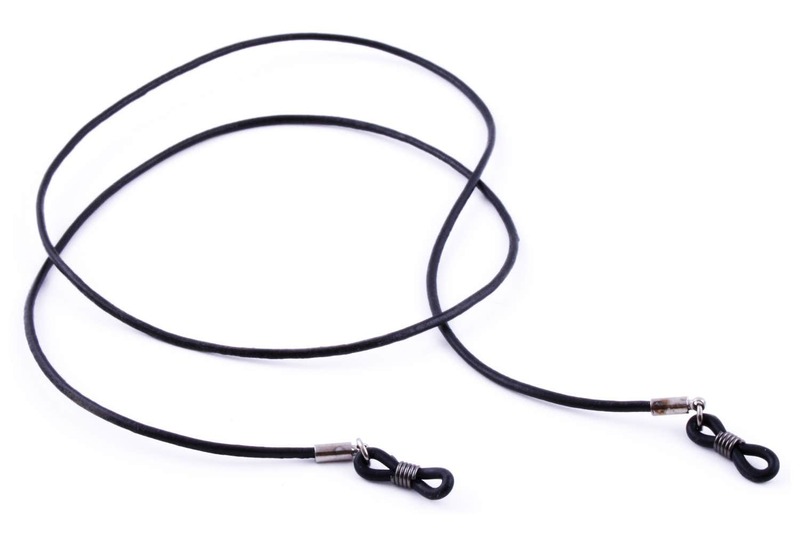 Get an Eyeglass cord! 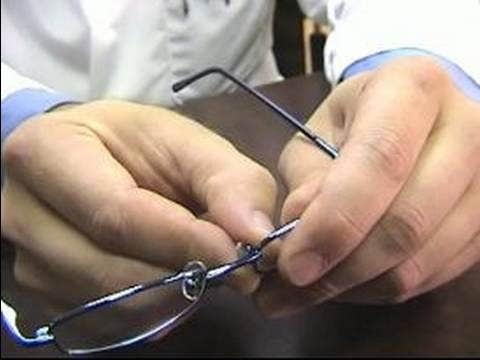 One of the easiest ways to keep eyeglasses safe as well as in perfect condition is to tie them with a pair of string attached to its ends, so it can be easily carried out without any hassle. You can get these superb element from any pharmacy or supermarket in just a dollar or two! You can always make them in use, so you can do other casual activities without any worries. 5. Keep a case to fit Specs! 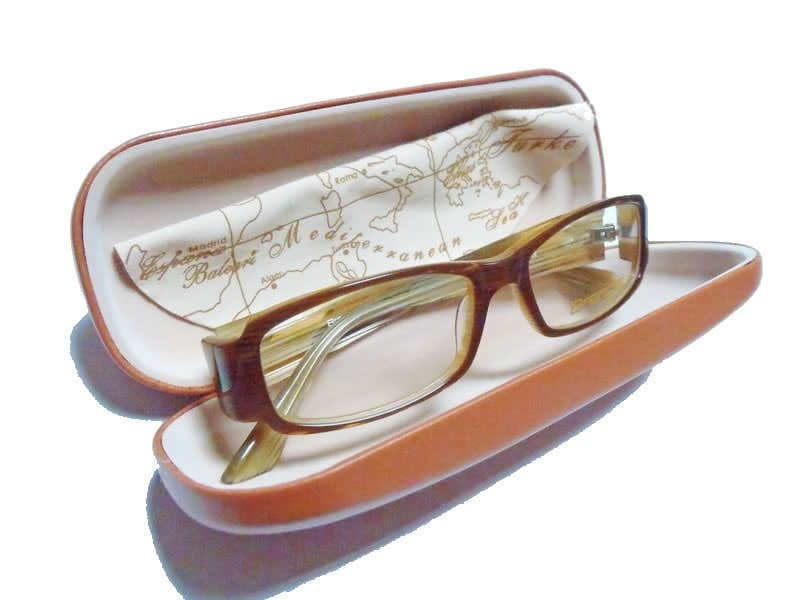 It is obvious that any new pair of prescription eyeglasses that you purchase comes with a safety plastic case, and the motive is it keep specs away from dust and scratches, so you can easily use them for longer period. You can simply get yours from anywhere as they are easily available. This will not just guard your frames, but keep them in better shape for long time. 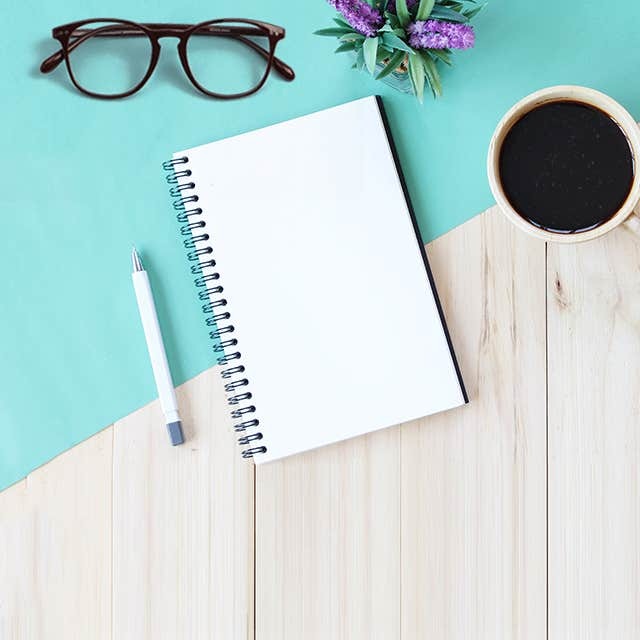 While it’s significantly essential to take care of your eyeglasses, pay extra attention to suggestions to when it’s time to order a new pair. At Goggles4U, they are offering amazing and unsurpassed quality prescription eyeglasses for men & women at extremely low prices. They are also running a Buy One Get One promotion, so you can have the joy of two different pairs in the price of just one! Check out their latest, outstanding range and order yours without any more delay.